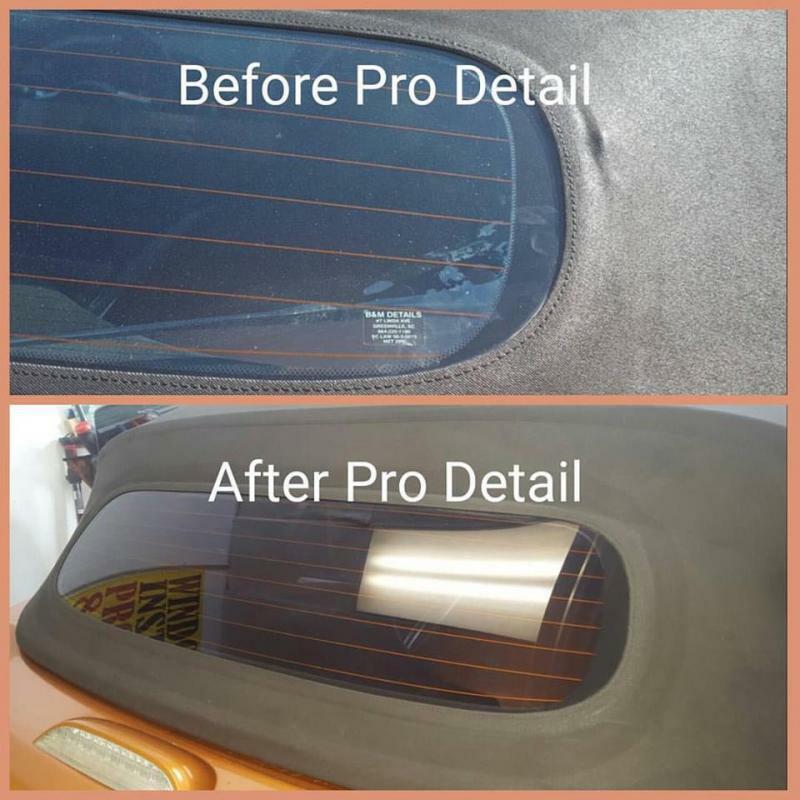 Your car's interior can be 60%- 84% cooler during those hot summer days with proper tinting. Harmful UV rays from the sun can cause skin cancer. Tinting your car can block 99% of these damaging rays. In an auto accident, tint helps shattered glass hold together, protecting the occupants of your car. 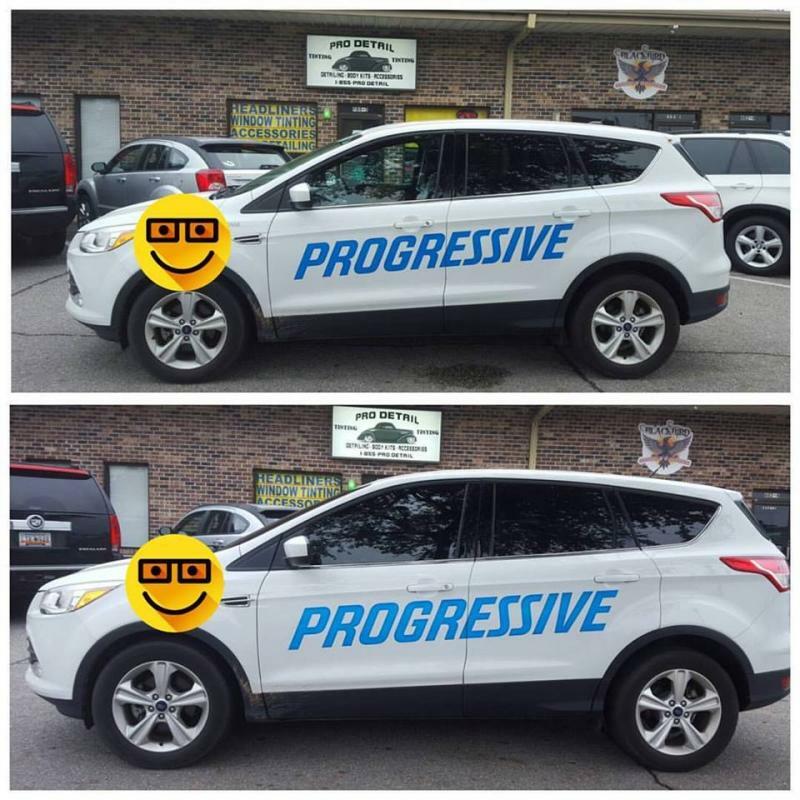 Tinting reduces dangerous glare from the sun, snow, and other vehicles headlights. 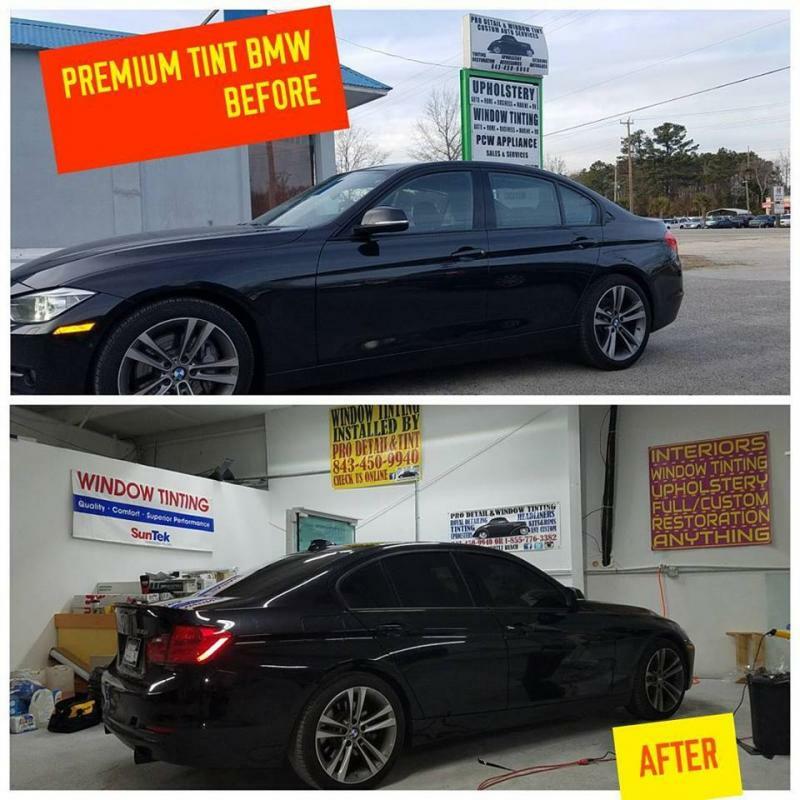 Tinting protects your privacy and the contents within your car. What a burglar can't see, he won't steal. Harmful UV rays and heat cause car upholstery to crack and fade. Car tint is sunscreen for your car. 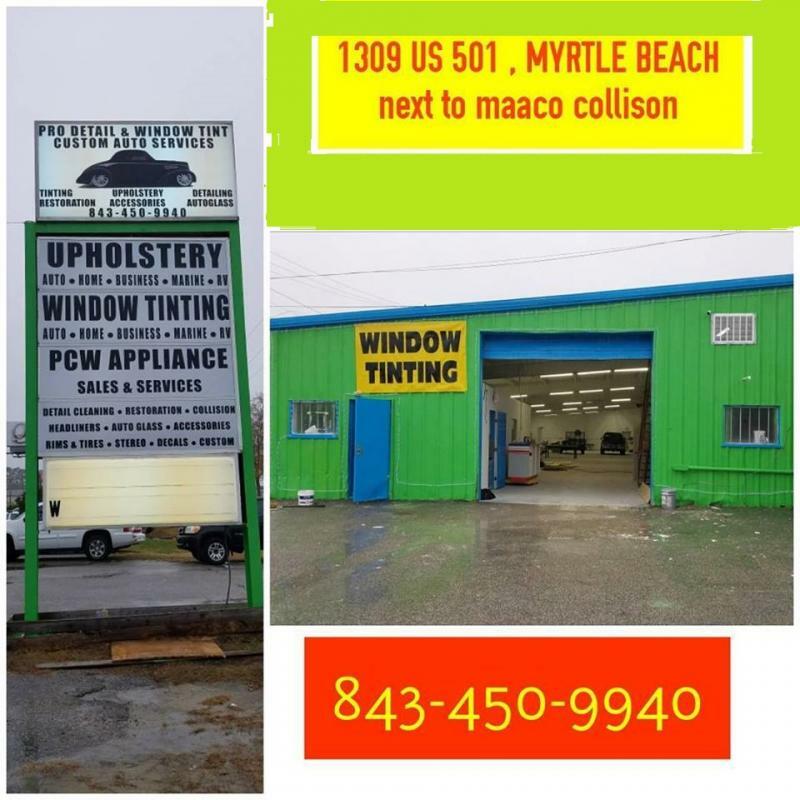 Once tint is applied to a window, the characteristics of how visible light comes into the car changes. Normal auto glass without tint reflects around 5% of visible light and absorbs another 5% so about 90% of visible light comes into your car. Depending on the percentage of tint applied to a window, these percentages change dramatically. Some tints are more reflective, and others absorb more light. The number you will most commonly see is the Visible Light Transmittance or "VLT" , this tells you how much visible light is allowed to shine into the car. Tint doesn't just block visible light. It also blocks cancer-causing ultra-violet (UV-A and UV-B) rays as well as infra-red (IR) rays that cause heat to build up in your car. 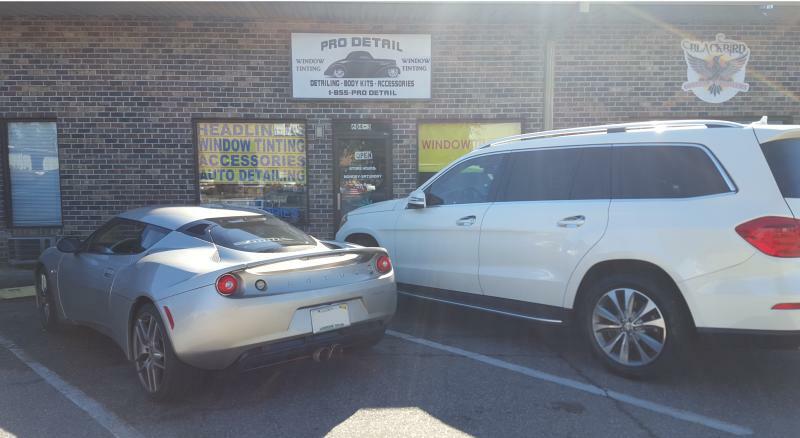 For more info on Window Tinting Contact Us here! 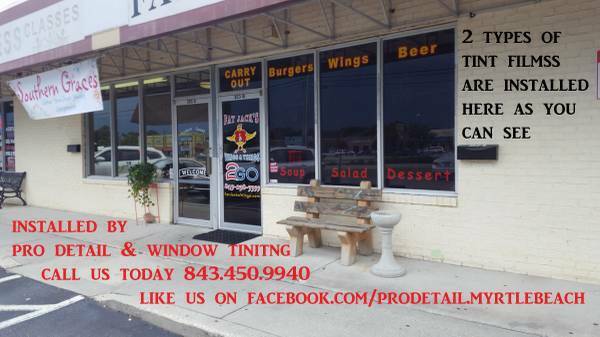 Copyright 2011 Pro Detail & Window Tinting . All rights reserved.